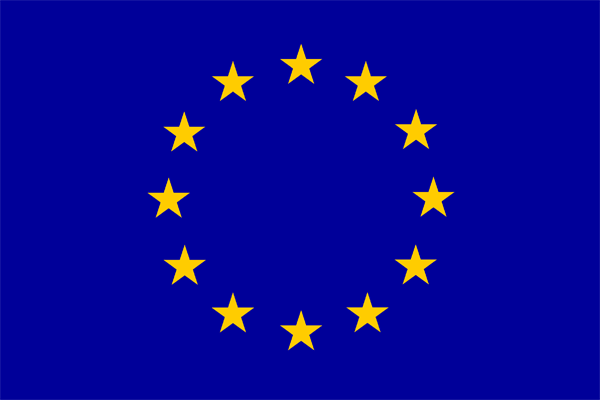 Smartive is attending the WindEurope Conference & Exhibition that will take place in Amsterdam during the 28th, 29th and 30th of November 2017. 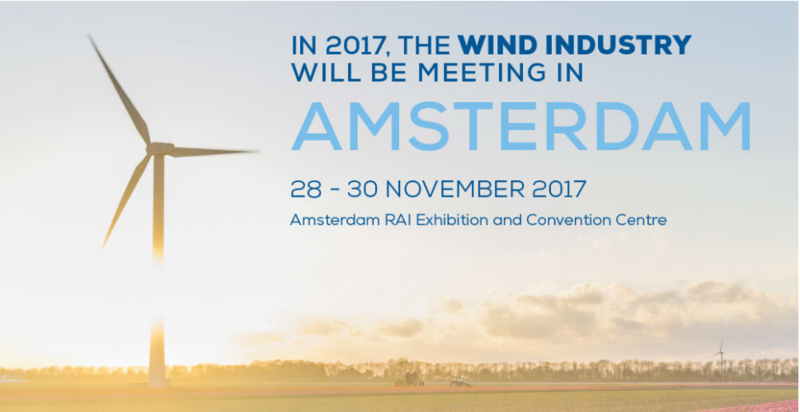 In this event, all the main key players in wind power will gather and Smartive will be there to offer them our innovative solutions in monitoring and predictive-preventive maintenance of wind turbines. The stand characteristics are being settled down: the design consists of an open space where the attendants in the congress will have the chance to meet our representative crew and get to know in full detail our products and solutions. Don’t hestitate to visit us at the stand 1E46!